The occasional hair treatment is important to have a head of luscious and healthy locks. 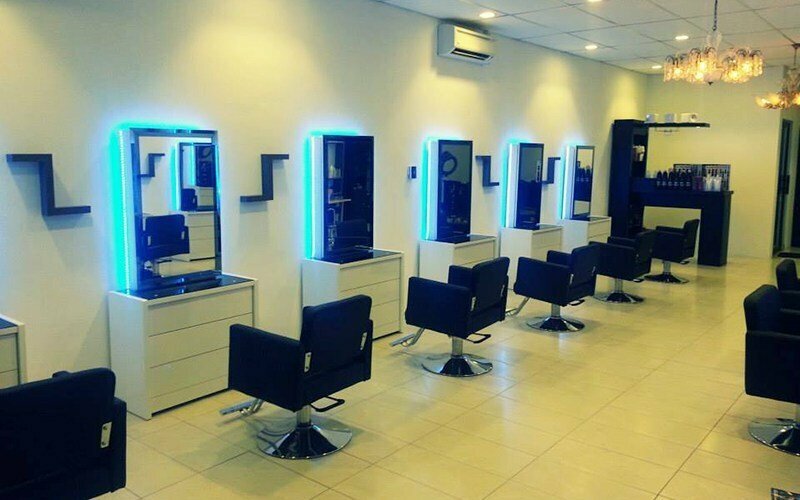 Treat yourself to a L'Oreal hair repair treatment at IS Saloon today that will help maintain that beautiful and healthy hair of yours. Also included in your session is hair cut, wash, and blow treatment that will have you looking like a million bucks! Valid Mon - Sun: 11am – 6pm (last appointment: 4.30pm). Valid on selected public holidays / eve of public holidays.